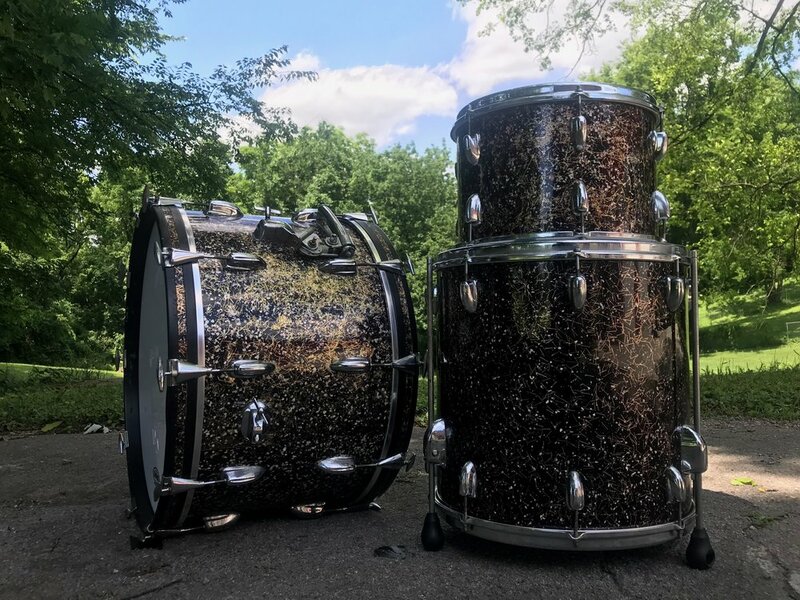 CHECK OUT OUR SELECTION OF VINTAGE, CUSTOM AND MODERN DRUMS AVAILABLE FOR YOUR NEXT STUDIO SESSION, MUSIC VIDEO OR LIVE SHOW. Below are our drum kits you can rent for your bands next live performance or recording session while in nashville, TN. Standard rates for drum kit rentals. pro-rated pricing AVAILABLE for weekly rentals and anything longer than a day. rentals must be paid in advance. add any of our snares for $25 per day. all drums equipped with either clear or coated evans drum heads. bass drum equipped with evans emad or eq4. All floor toms equipped with pearl air suspension feet. cartage available for an additional charge. for more information please contact Edwin. WE look forward to hearing from you! 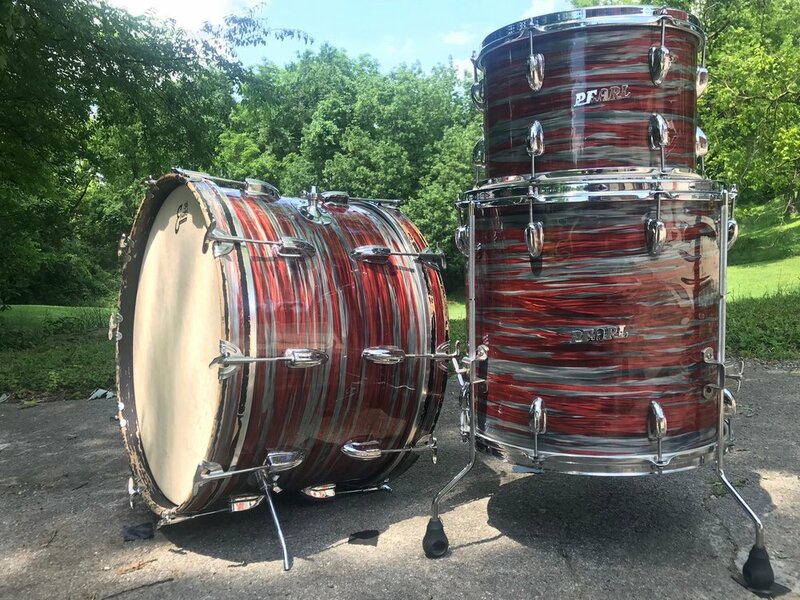 This mahogany kit has aged like fine wine. it's smooth and rich. these are great for jazz and indie. Evans calftone recommended. the classic ludwig sound. 3 ply maple shells with maple reinforcement rings. the natural fade on the wrap is amazing. small yet punchy. this rogers kit sounds as good as it looks. Ludwig standards were made just like the Ludwig classics Maple but with just a little bit of MIJ mojo. Don't let these small sizes fool you...this is a very VERSATILE kit. modern drums with a vintage soul. 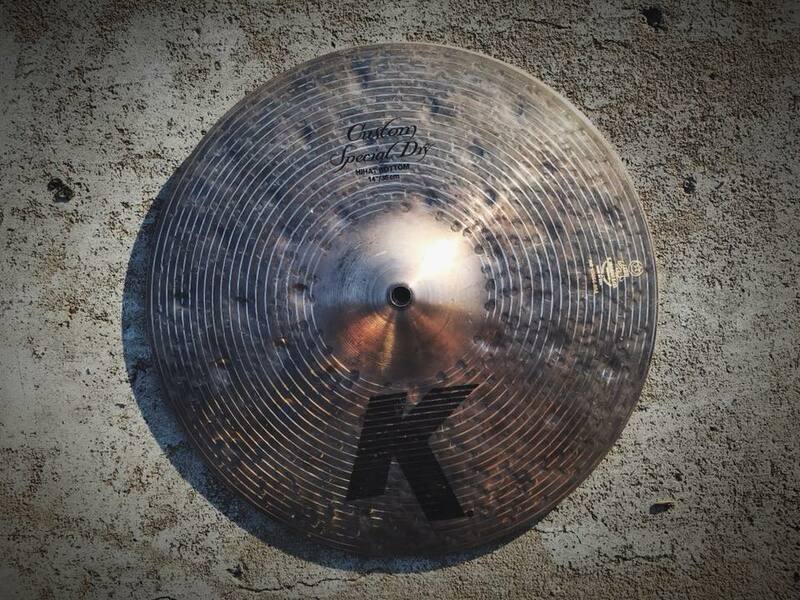 this 24" bass drum will turn heads. great for the studio and highly recommended for live shows and music videos. the wrap reflects whatever color hits it. these maple shells are warm and balanced. Considered to be the kings of MIJ’s. Birch shells w/ mahogany inner ply and birch re-rings. This MIJ Pearl Kit is made of Phenolic. They will never go out of round & have such thunderous sound. 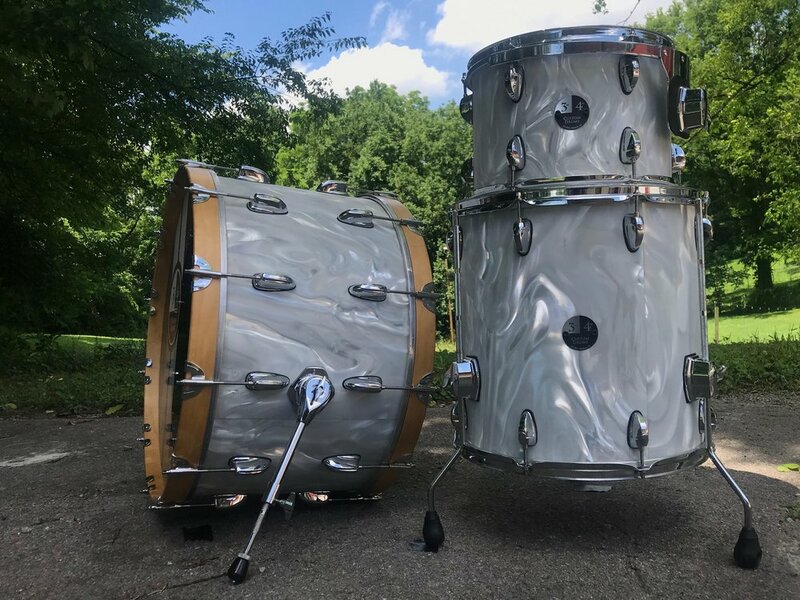 BELOW ARE OUR snare drums YOU CAN RENT FOR YOUR BANDS NEXT LIVE PERFORMANCE OR RECORDING SESSION WHILE IN NASHVILLE, TN. STANDARD RATES FOR snare drum RENTALS. PRO-RATED PRICING AVAILABLE FOR WEEKLY RENTALS AND ANYTHING LONGER THAN A DAY. All snare drums equipped with puresound wires. remo MONDO™ DJEMBE DRUM - EARTH, 14"